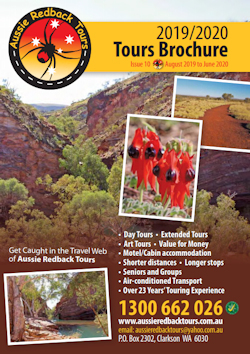 Join us on a fun-filled day in the historic town of Toodyay. 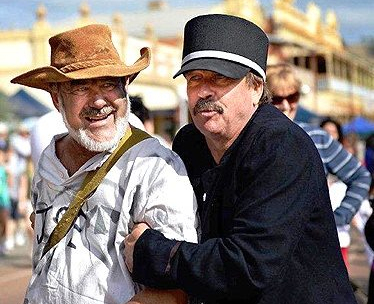 Enjoy the bushranger atmosphere as Toodyay re-enacts the capture of Moondyne Joe, Avon Valley’s legendary bushranger. Join in the fun as Moondyne Joe runs around town, robbing shops, escaping custody and being a general menace, and watch his arrest and mock trial. Price dropped to Adults $95, Seniors $85 so you can purchase your own lunch whilst spending more leisurely time in the street enjoying singers, bands, dancers, stalls and more . Includes a scrumptious morning tea. Why not invite a friend and make a day of it?